In this safari we drive a lot with new, sporty snowmobiles. 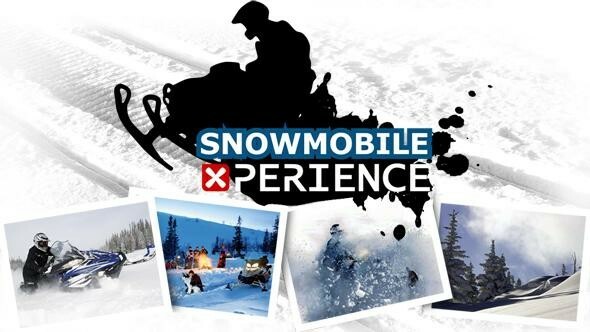 During the expedition we ride our snowmobiles to the top of the Kuntivaara. From the top of this mountain we can see the unforgettable view of the Russian wilderness. 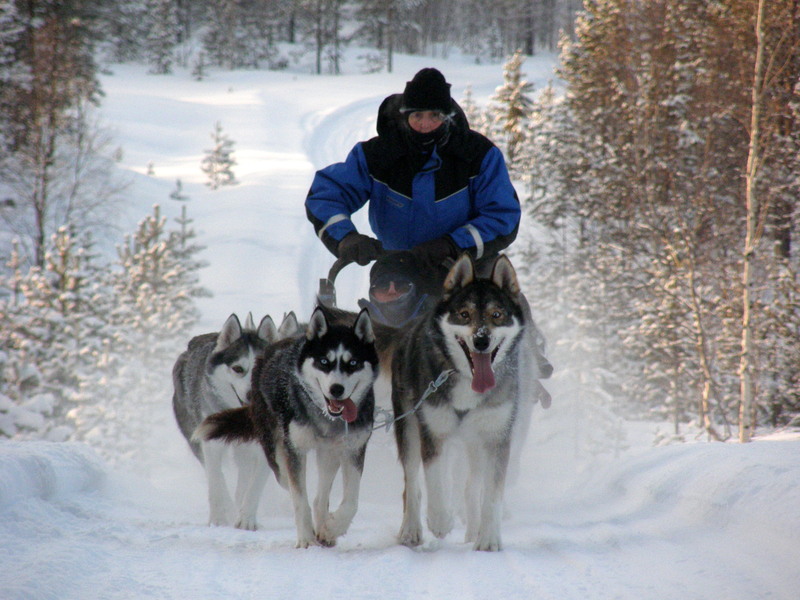 We drive with snowmobiles from Ruka through the Pyhäjärvi - lake to the biggest local husky farm, home of 200 huskies. After the husky sledge driving lesson we start a 2 km long husky adventure. During our visit we learn about the huskies, stories about their life. We will also enjoy warm berry juice and pastry in a cosy cafe. Snowmobiles take us through the mountains and forest to the home of reindeers. The reindeer herder will welcome us. Then we go for a ride in a reindeer sledge. Home made pastry and warm berry juice will be served after the ride. And finally, after a successful reindeer ride we will receive a reindeer driving licence. We reserve the right for all programs and changes in prices. We reserve the right to change the route to be covered , taking into account the weather conditions . Snowmobiling under the influence of alcohol or drugs is strictly prohibited ! We have the right to interrupt a safari if the customer through their actions endanger themselves or others health . 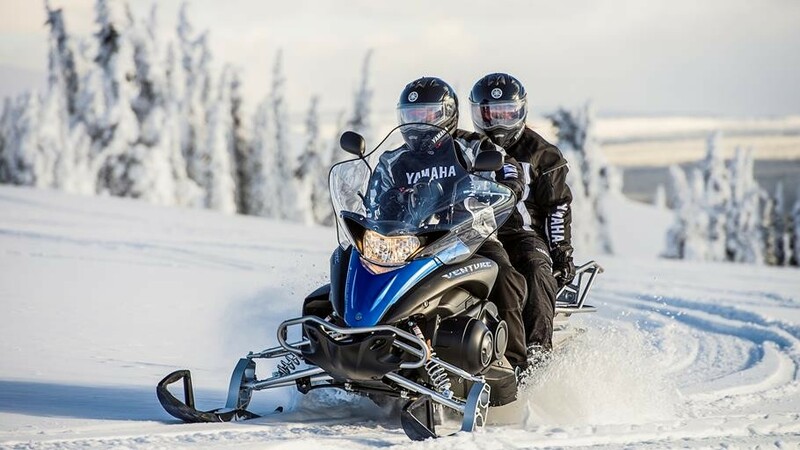 Personal liability in case of snowmobile damage is max. 1500 €.